Healing House welcomes all couples, partners, family and friends to enjoy a massage together. Whether it be a romantic escape or a shared, relaxing and revitalising experience that you seek, this massage is perfect for you! Our treatment will relieve tension while relaxing your body and your mind. Reconnect with your loved one while experiencing and therapeutic and peaceful massage together. Planning a special day? 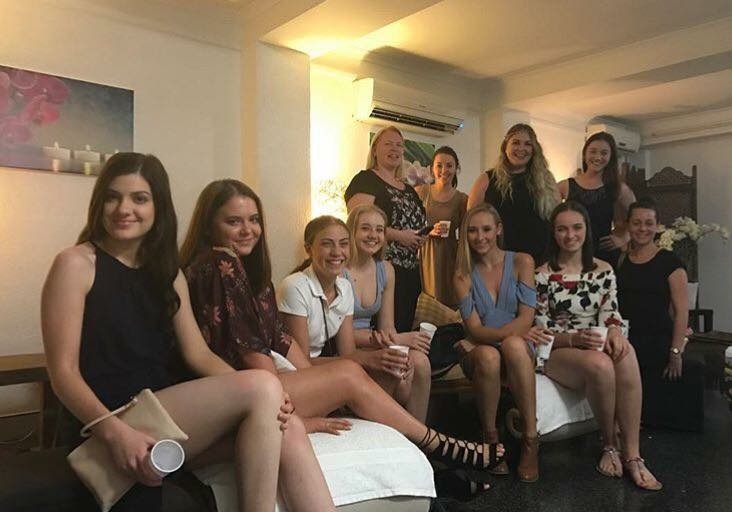 We offer group massage sessions that are the perfect addition to your birthday, hens night or special occasion. Customized catering packages can be included on request. Please talk to one our friendly staff members to arrange.